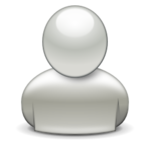 I am interested in gathering as much information as I can about the old coal towns. If anyone has every lived in one or knows someone that has I would love to hear your story or some of your memories. Also I am looking for pictures if anyone has them and could email them to me at eslone_04@yahoo.com. hey , I am doing the same thing . 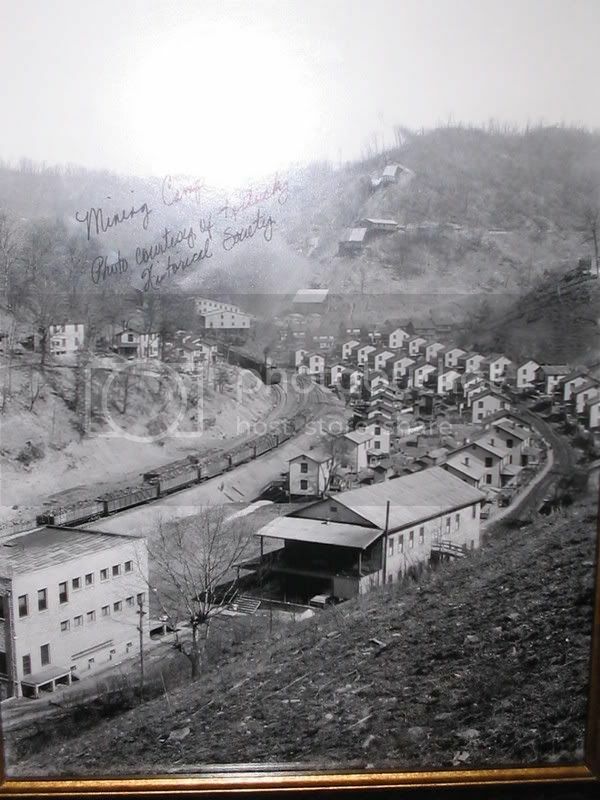 I am interested in pictures and information on the Blue Diamond coal camp on First creek. My dad grew up in one of the old mining camps. I think his dad worked for eastover mining company somewhere around Harlan. The mines was on a Union Strike during this time and noone was allowed to leave the property. He has told me that people would haul in food to them and drop off. He said alot of nights his family slept in the living room with loaded guns beside them because they feared being killed. The strike finally ended when a man was cut with a hawkbill knife and then shot to death. You can see a documentary about this called "BLOODY HARLAN" Great Movie if you can find it. I found it on Netflix but I am sure the public library may have it. there used to be a kenmont coal co.in jeff;my dad was killed in it. ;in 1950.
there also was a mining company called the hardy-burlingham mining co. that was located in hardburly ky. alot of my family worked there, clays, marlow's and williams's and feltner's. i still have family living there. The small area known as Lothair had both Algoma and Black Gold Mines there. The town was basically "Coal Miners" and every one was treated the same. I know for sure Algoma Mines have been closed for quite a while. The Power Company building is there now. Am not sure if Black Gold has been closed or not. The Miners worked very hard and had to trade at the Commissary. I think they were paid in "Scrip " and hardly ever had any cash on them. Every body helped every body and it was amazing how the families survived. Will never be the same around there. But the ones who are still around will always have their way of remembering their past years at home. There's some scrip on ebay from some of the old mines in the Perry Co. area. Go to ebay.com and type in "perry ky scrip". I am also interested in information, stories, and pictures of some of the old Southeastern KY coal camps, especially Leatherwood, owned by Blue Diamond Coal Company. I was born in Hazard at the old Mount Mary's Hospital, and spent my early years in Leatherwood. My parents are Tom & Wanda Spillman and my grandparents were Earl & Geneva Helton, (he was the office manager), and Farris & Pearly Mae Spillman, (he was the butcher in the store and she was a cook at the Y). I have some wonderful memories of Perry County and would like to hear some of your stories. Anyone know where the photo posted by Sam Clay was taken? Is that the Hardburly Coal Camp? Thanks!